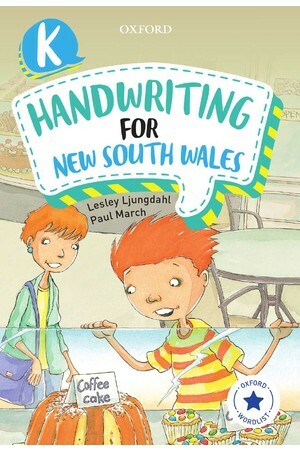 Part of the series Oxford Handwriting for New South Wales (Second Edition). 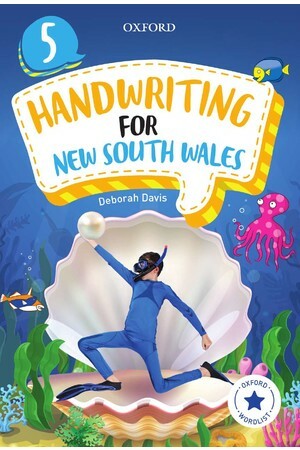 Oxford Handwriting for New South Wales is a comprehensive and engaging program designed to introduce and develop the fundamental skills of handwriting. 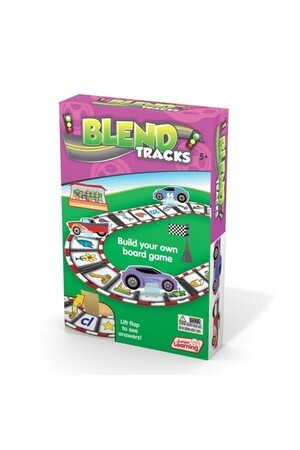 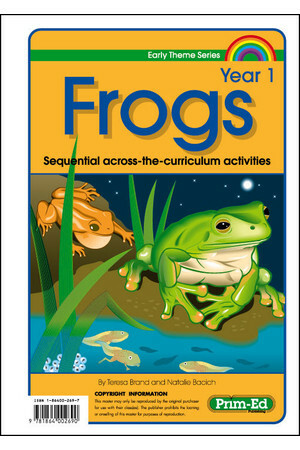 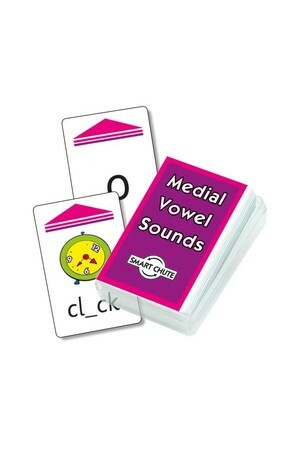 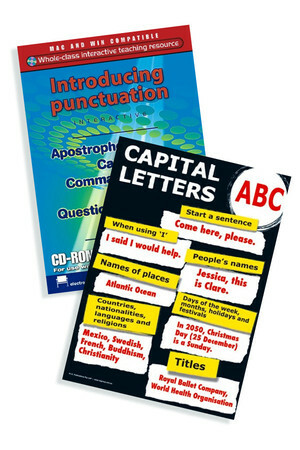 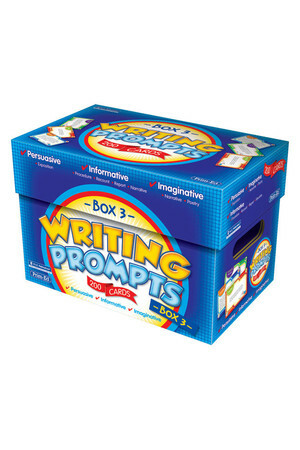 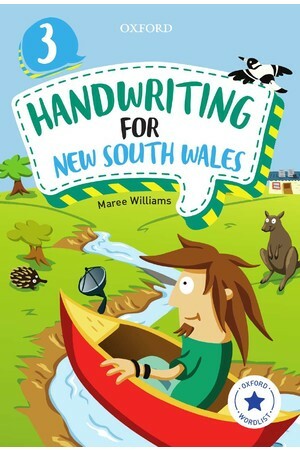 It includes correct posture and grip models, opportunities to model and practise accurate letter formation and joining techniques, and activities to help every student develop a fluent automatic handwriting style. 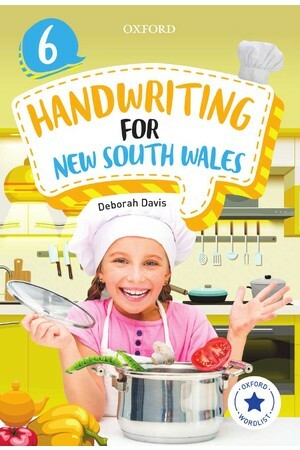 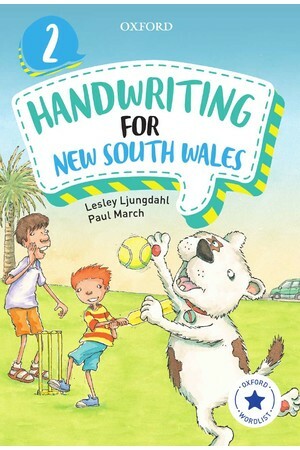 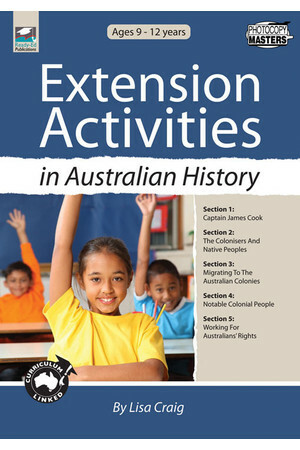 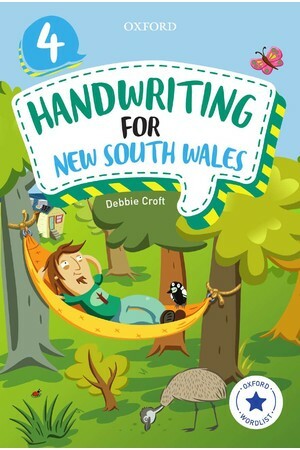 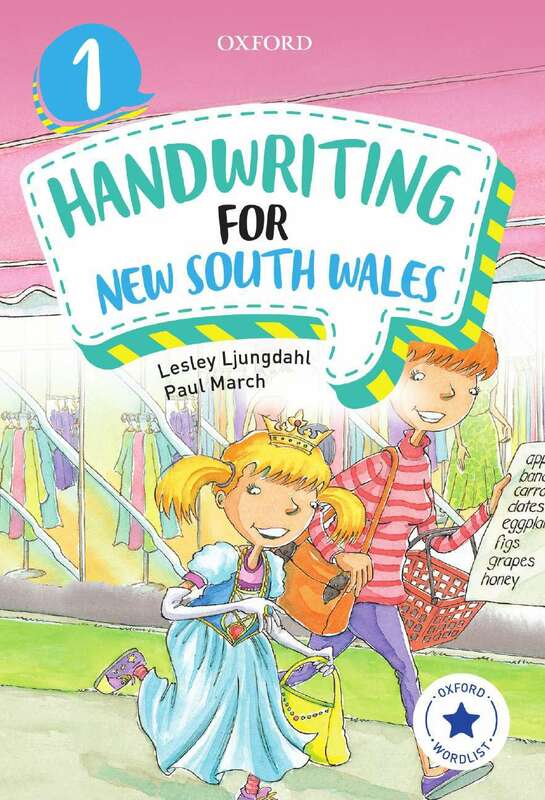 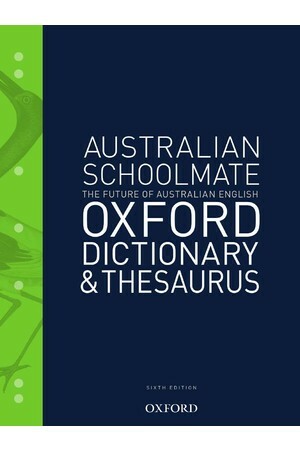 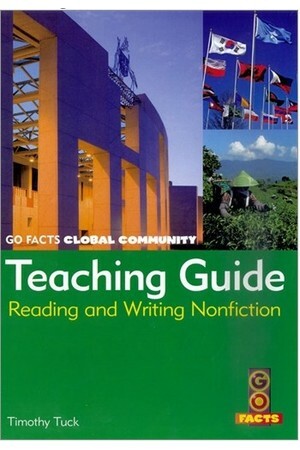 The Oxford Handwriting for New South Wales series is comprised of seven student workbooks for years K–6 featuring words from the most recent Oxford Wordlist as well as themes and characters from Oxford Reading for Comprehension.